Lush Sleepy Body Lotion Review: Ingredients, Side Effects, Detailed Review And More. What is Lush Sleepy Body Lotion? As per the manufacturer, Lush Sleepy Body Moisturizing Lotion is a formula produced by Lush Cosmetics Company based in the UK. They claim to formulate this product with high-quality ingredients to promote a peaceful night sleep. We all know that getting quality sleep is essential for everyone in order for you to relax and wake up refreshed and energized to handle your day’s activities. However, any excitation on your brain can make you restless leading to insomnia. To solve this, there are numerous products produced on the market today including this body lotion. Here is a review of this lotion, which is one of the sleeping aid solutions on the market. It promises to solve sleeping problems. Lush Sleepy Body Lotion – Does It Really Work? Lush Sleepy Body Lotion works by relaxing and calming your body to allow it to relax. It relieves you from stress and anxiety that might be the cause of your insomnia. It achieves this through its potent ingredients. It also improves your complexion by keeping your skin moisturized all through. What Are The Ingredients In Lush Sleepy Body Lotion? 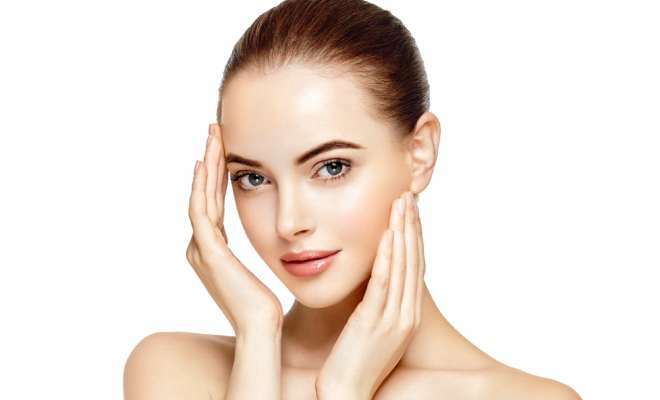 The manufacturer formulates this product with potent ingredients that are well known for their ability to relax, soothe, and improve your complexion. They work in a synergy to ensure that they deliver the intended results. Lavender oil – it is highly relaxing and helps to induce sleep. It is also antibacterial and relieves you from congestion. Ylang Ylang oil – it has a sweet aroma and relaxing in times of stress. Almond oil – It is a mild, natural laxative and helps improves your skin complexion, moisturizes your skin, soothes it from skin irritation, and relieves dry itchy skin. Limonene – used for fragrance and has a lemon-like odor. Glycerin – keeps your skin moisturized throughout but also can cause skin irritation to sensitive skin. Cocoa butter – helps to restore your skin’s moisture content by locking in hydration to maintain a supple, soft, and comfortable skin. You are required to smooth Lush Sleepy Body Lotion all over your body before going to bed. You are cautioned to take care of your dry skin areas. Enables you to have a quality sleep throughout the night. However, according to customer reviews, it isn’t very effective. Helps your body to relax and relieves you of anxiety. The website contains fewer details in their review. The dosage details of their ingredients are omitted. Does Lush Sleepy Body Lotion Have Any Side-Effects? Any of the Lush Sleepy Body Lotion side effects that you might experience, maybe as a result of an allergic reaction with some of the ingredients used. Lush Sleepy Body Lotion promises to enable you to have a quality sleep throughout the night. This enables your body to relax and carry out its repair process. As a result, you will wake up energized and ready for your day. You can also return the unused items purchased on the website within 45 days of the ship date. It is important to research more about this lotion before making a purchase. This will enable you to know how safe the formula is and how effective it can deliver what it claims to. You might want to compare with other products with similar effects to ensure that you get yourself the right formula. The information provided in this review will enable you to just have an insight into this lotion. There is much more you need to find out about it to ensure is not only the best but also delivers the intended results.